A lot of thought goes into picking out the perfect diamond to complete the perfect ring. Everyone always asks how did you propose? A story is told, but rarely there are photos to go with it. Paparazzi can be intrusive but the way I go about photographing a proposal is to get a good understanding of location and timing beforehand. Whether you are proposing by walking around the lake three times at Wellesley College, asking for a hand in marriage on the Brooklyn Bridge, or are presenting a ring during a walk along the water after a special dinner, I can discreetly capture one of the biggest surprise moments in someone’s life. I will talk with you on your engagement and together we can walk through your ideas on exactly how and where you will be proposing down to the tiny details. 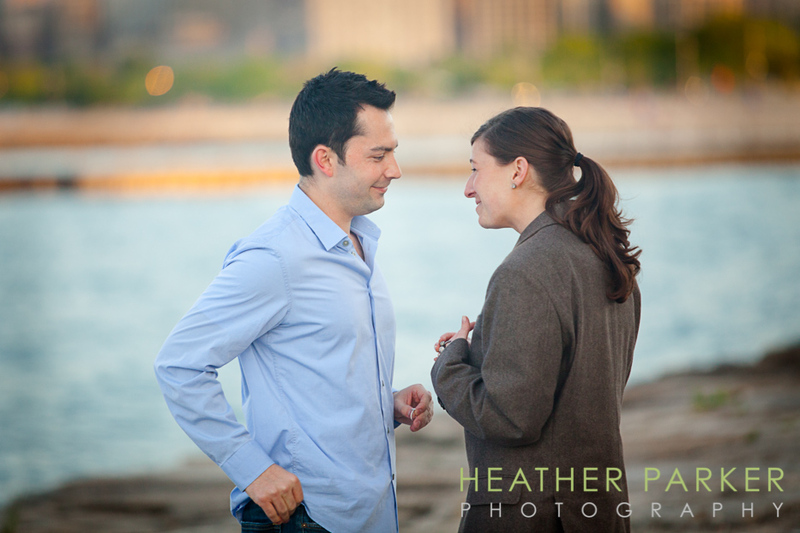 After the proposal, the moment will be available to view online by your friends and family. If you are looking to make it official and want it documented, get in touch! Some favorite spots in Boston to propose are the Boston Public Garden, the ice rink at Frog Pond, Top of the Hub, Fenway Park, the Boston Marathon, Oak Bar at the Fairmont Copley Plaza, Fort Point Channel, college campuses, or the Harborwalk. Notable spots for proposing in Chicago are the Sears Tower / Willis Tower, Millenium Park, Signature Room, the lakeshore, or right in the median strip of Michigan Ave.